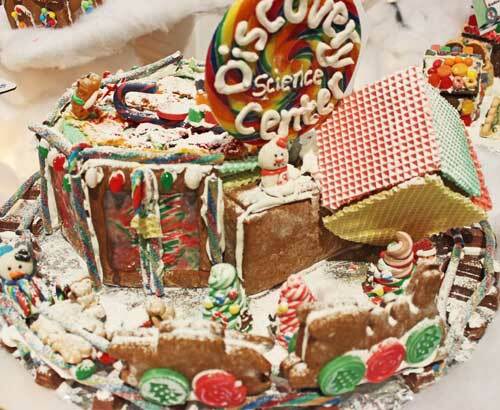 The Science of the Gingerbread has made its annual return to The Discovery Cube in Orange County and we had the unique opportunity to preview the exhibit and contest entries. 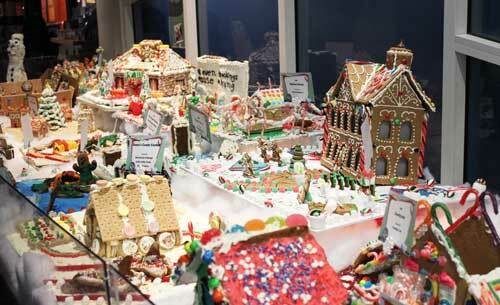 This year there were 230 gingerbread creations entered in the annual gingerbread competition that included participants from local companies, schools, families and organizations. Visitors to the Discovery Cube have a chance to see the entries up close. And let me tell you, there are some really unique entries this year – from all ages! 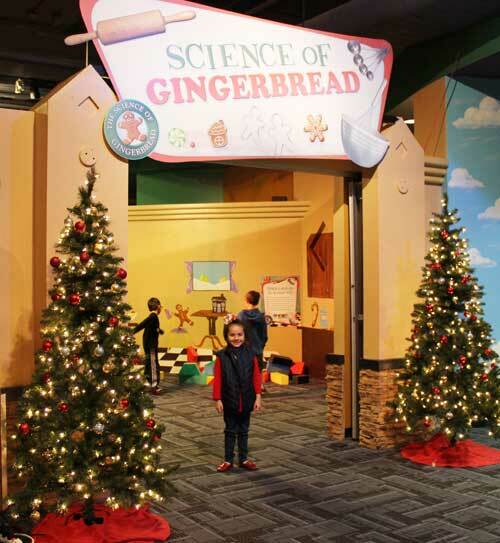 In the Science of the Gingerbread exhibit, first you start off inside the kitchen. 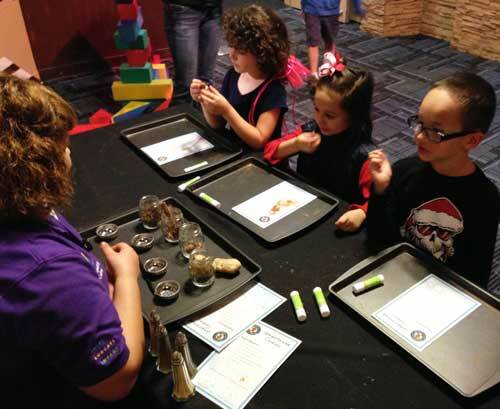 Get a chance to identify and smell the different spices used in creating gingerbread cookies. Next, you’re off to the Gingerbread Derby. Start off by picking up your materials, then enter the sweet ride garage where you assemble your derby racer. Finally, step up to the starting line. 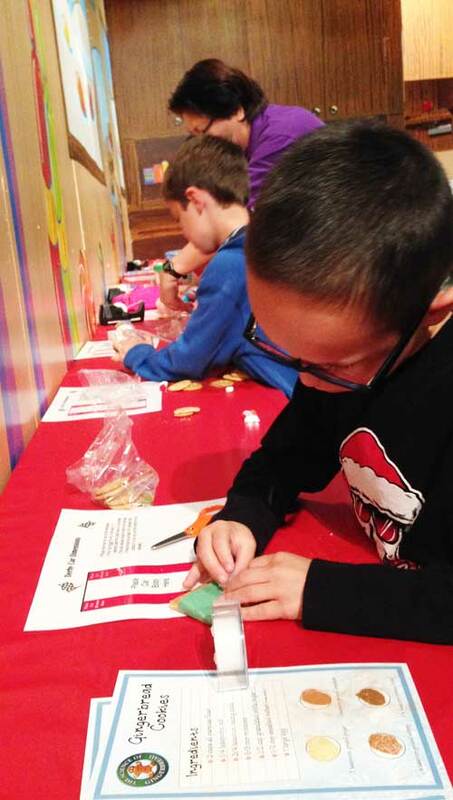 Everyone has the opportunity to race your very own gingerbread derby car. The kids particularly enjoyed racing their cars over and over again until the gingerbread derby cars had to return to the body shop. The Science of the Gingerbread will be available Dec 13, 14 and Dec 20 – Jan 4. Decorate holiday cookies and eat them too! Once you’re finished checking out the gingerbread house entries and Science of the Gingerbread, the Thomas The Train exhibit is still available for the kids to let their imagination run wild. Sell tickets, jump aboard Thomas, take photos and play with the models. Ever wonder what a giant black spider looks like up close? How about a locust or praying mantis? They are also no display at the Discovery Cube OC. Stop by this weekend for some festive fun! Disclaimer: We were invited to a blogger preview night to check out all the fun going on now at Discovery Cube OC. All opinions shared are my own.